Macnaughton, Alan. 2011. 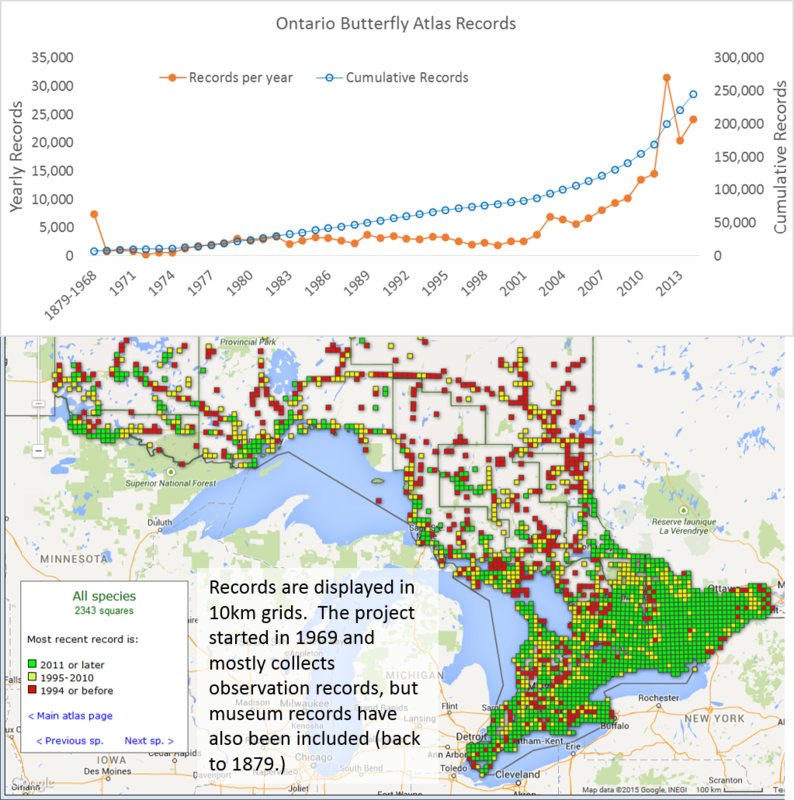 Free mapping software for butterfly atlases: combining Quantum GIS with Google Fusion Tables. News of the Lepidopterists' Society. 53: 106-110.